It's December already... time for another Penny Black Saturday Challenge... our theme is Winter or Christmas..
A beautiful card Sylvie, such an adorable image and great design. 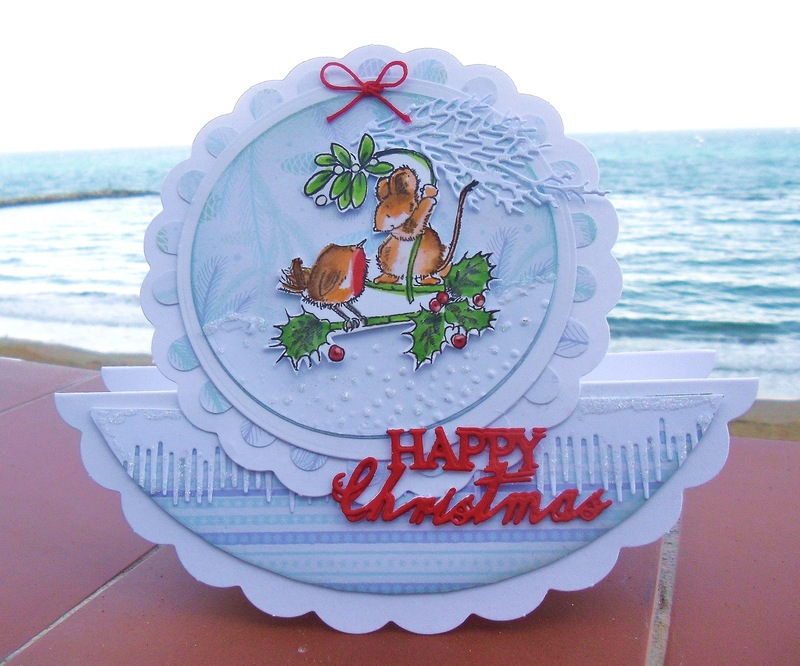 Adorable card, Sylvie--so many wonderful elements! I love the icicle die & your beautiful coloring of the cute stamped image!